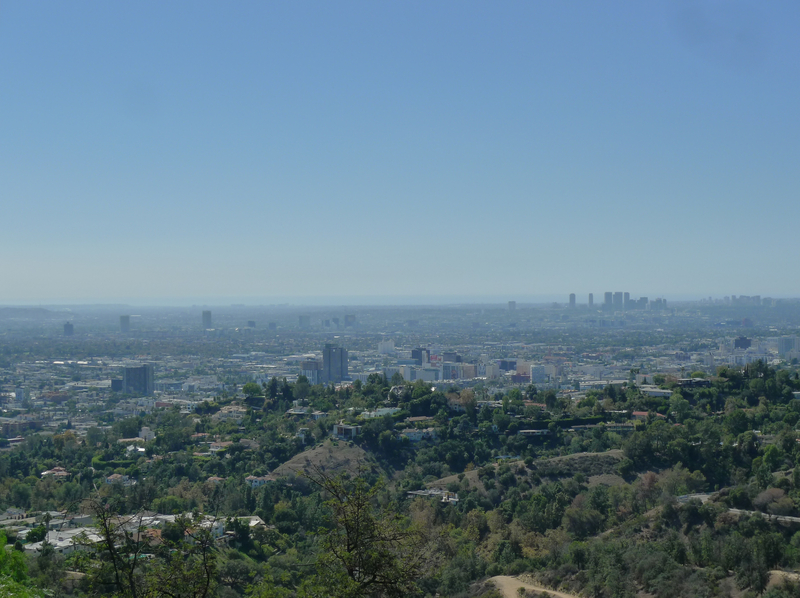 I still haven’t got used to just how magnificently vast L.A. is. But I am beginning to like it. This entry was posted in Bits & Pieces, Hollywood Hills, Los Angeles, Travel. Bookmark the permalink.